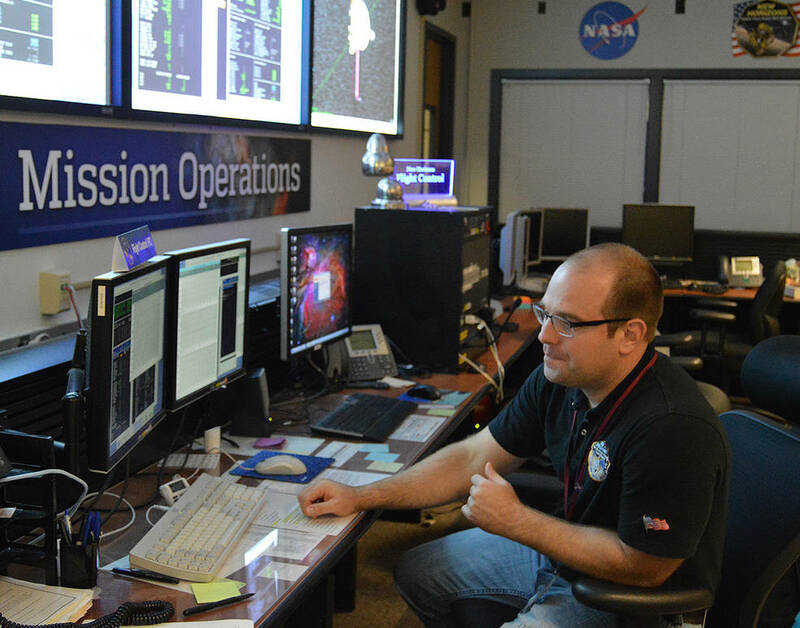 By doing these maneuvers, the mission team corrected a disparity of 5,632,704 kilometres (3,500,000) miles between its original trajectory and 2014 MU69. The total correction needed was split between the four engine burns, each lasting about 25 minutes. All four burns could actually have been done at once, but mission engineers didn’t want to take the risk of something going wrong. “When you open up the thrusters like that there is always the risk that something will break,” said Frederic Pelletier. “We didn’t want to risk anything going wrong on board.” Telemetry data was sent back to Earth between each burn, which was then independently checked by other mission navigators to see how accurate the course corrections were. “We allowed more time between three and four to be able to assess the performance and readjust as necessary,” said Pelletier. As it turned out, the first three course corrections were so precise, the parameters for the fourth didn’t need to be adjusted any more. “This is quite amazing,” Pelletier said. More corrections may be needed between summer and winter 2016 however, based on observations from the Hubble Space Telescope. 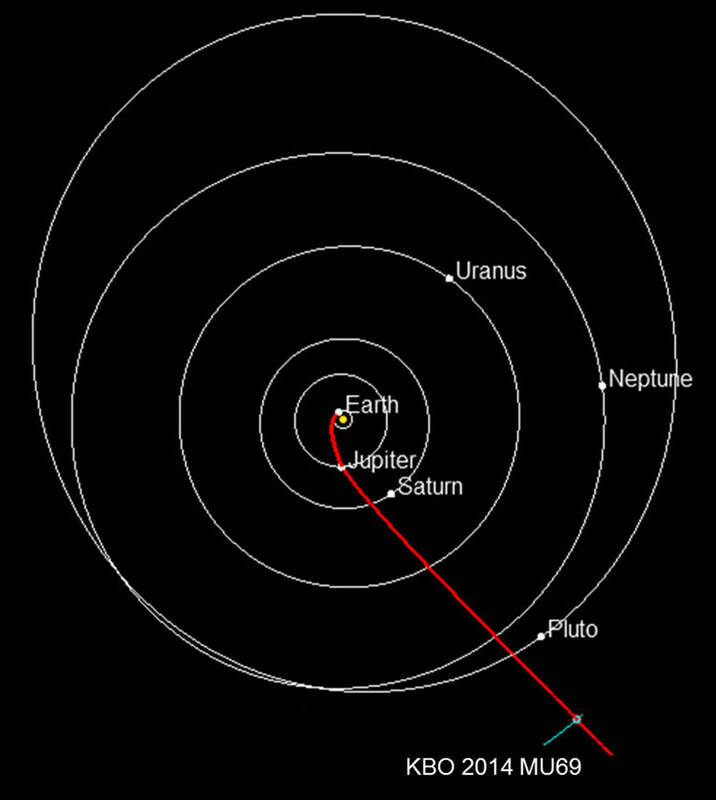 As of now, New Horizons is 1.44 billion kilometres (895 million miles) from MU69, so there is still a long ways to go. 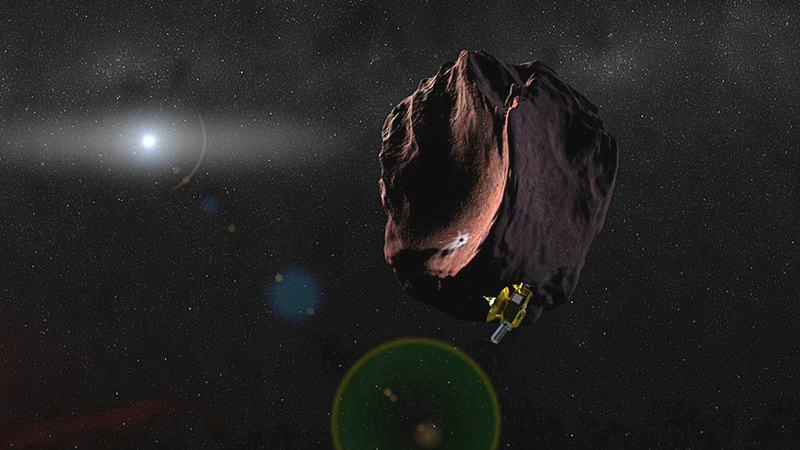 The spacecraft is scheduled to reach 2014 MU69 on Jan. 1, 2019.